If you are the type that does not like to be with other people, you are either an antisocial or a loner. You will be happy to know that there are applications that can help you maintain the solitude that you want. For example, you can install Cloak; Cloak is an app that will alert you when people you do not like come within 3.2 kilometres. Apart from Cloak, there is another app called Split. Split will give you directions or escape route if people you do not like come near you. 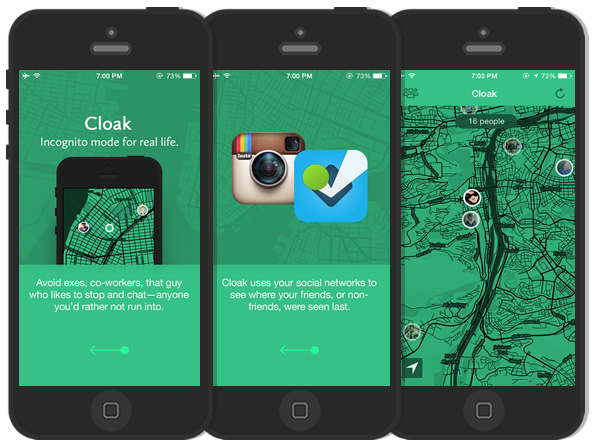 Cloak and Split use geographic data from the social media accounts (Foursquare and Instagram) of people that allow them to pin their locations. These apps are trend setter. They will start a new trend of antisocial media. Start small: You do not expect an antisocial to open to you right away. Like any other friendship that blossoms through time, you need to start small and work your way up. For example, you can talk to that person. Be the first to engage. Be nice: The best thing that you can do is to be nice to the person. There are people who do not like antisocial because they think that they are weird and criminal. That is the misconception. If you are nice to the person, rest assured you will get the same treatment. 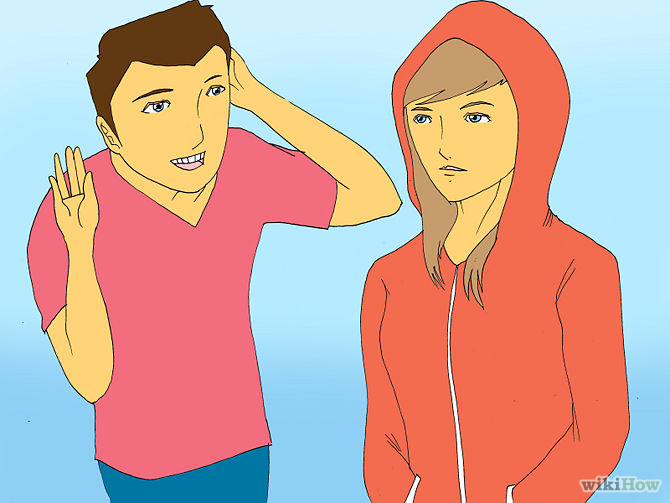 Start hanging out with the person: There is nothing wrong if you hang out with an antisocial. If you find the same interest, everything will fall into its proper place. Do the things that interest the both of you: Before you start hanging out with an antisocial, you need to discover the things that interest the both of you. You can learn it if you engage in small talks. The apps (Cloak and Split) are available here in Singapore. Singaporeans can enjoy the apps if they want to. These apps are not that expensive. It may sound weird or uncool to you but many people find this functional and useful. There are others apps worth your time and investment. Just look for it in the market. 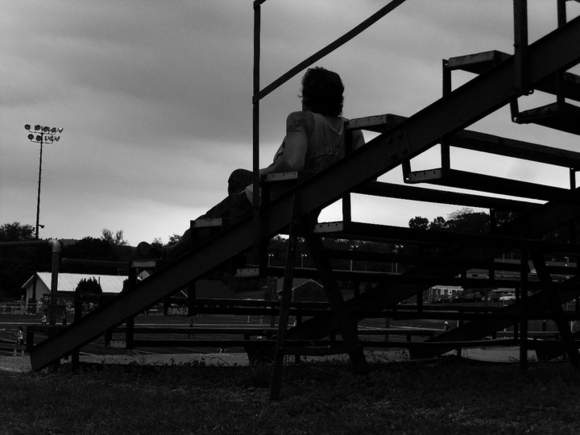 This entry was posted in Dealing with People by Editor. Bookmark the permalink.